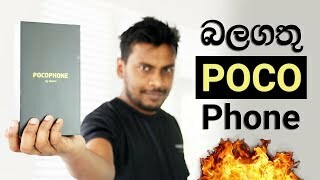 OnePlus 5 Unboxing Sri Lanka in Sinhala. OnePlus 5 specs, price, release date, and everything else you should know about specifications, camera quality etc. 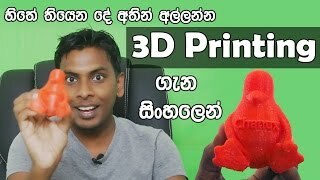 sinhala review by Chanux Bro. Sinhala Geek Show. One plus 5 Price in Sri lanka 6GB ram and 8GB Ram.